Successfully drilling challenging wells requires an in-depth understanding of the hydraulics during all phases of the operation. The drilling process is highly dynamic and complicated to model; thus, much of the dynamics have traditionally been neglected. However, with diminishing operational margins, the impact of dynamic effects is growing. Coupled with increasing well construction costs, modeling the dynamics becomes essential and strategically important. Dynamic simulations are a key feature to replicate a real drilling operation and provide accuracy not possible with simpler steady-state models. Drillbench software provides a user-friendly tool that targets all drilling engineers involved in challenging wells. 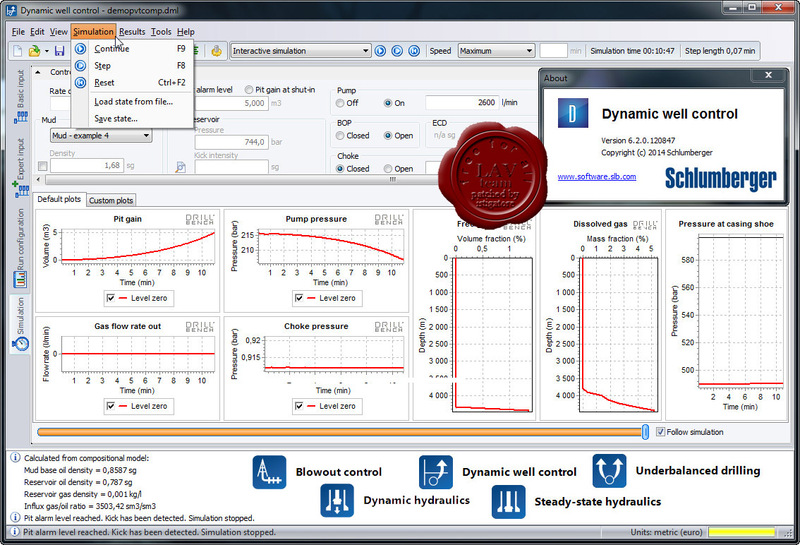 The software is built around the well-control workflow, covering pressure control, well control, and blowout control. 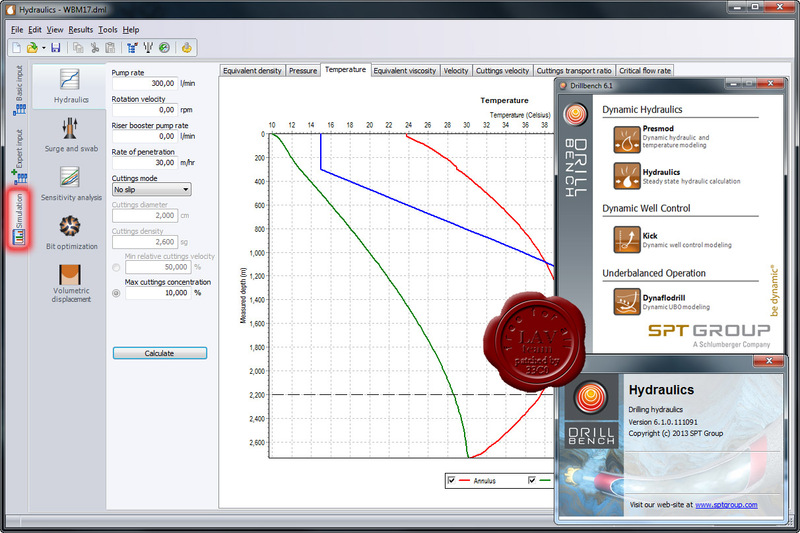 SPT Group releases a new version of OLGA Advanced Blowout Control. Since its first release in 2009, OLGA Advanced Blowout Control has been used for operational decision support in many renowned well control incidents – and frequently to produce contingency plans for wells in general. The solution has provided drilling engineers and well control specialist with a powerful, accurate and reliable tool to analyze and plan dynamic kill and relief well operations. The increased focus on well control has given us valuable input from our customers upon which we base development of an even better and more powerful tool. 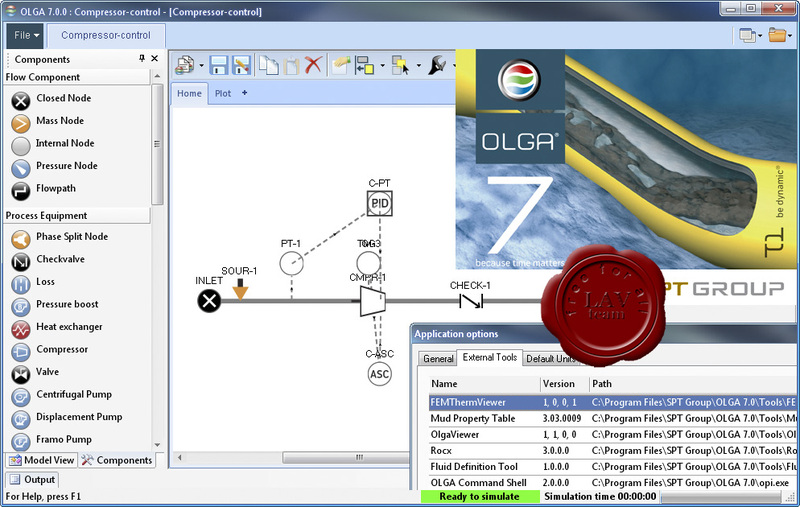 The OLGA Advanced Blowout Control tool still provides a unique combination of the Drillbench graphical user interface and the powerful OLGA engine. More flexibility – capable of handling all typical blowout scenarios. Blowout at different positions; subsea, rig or land. The reservoir model has been significantly improved. New graphic solutions with interactive visualization of results in 3D. 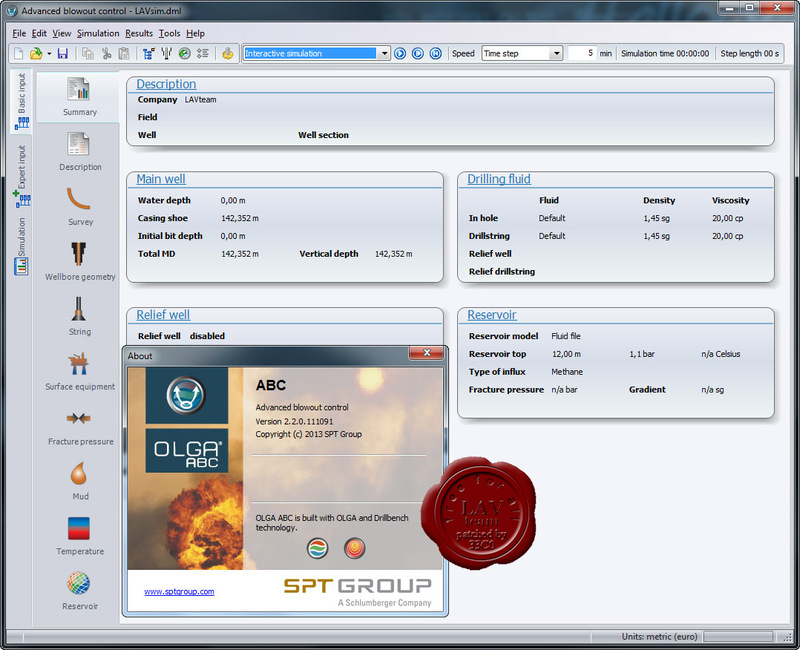 Fits into the well control solutions workflow provided by SPT Group drilling software.